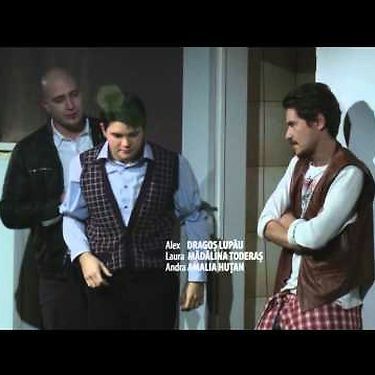 The European Festival of Performing Arts Timisoara – Romanian Drama Festival (FEST-FDR) is a yearly theatre festival organised by the Timişoara National Theatre with the support of the Ministry of Culture and the Timisoara City Hall. FEST-FDR is made up of two modules, equally represented in the programming: FEST explores performing arts in their diversity in Europe and beyond, while the latter, FDR, showcases the best of Romanian drama. 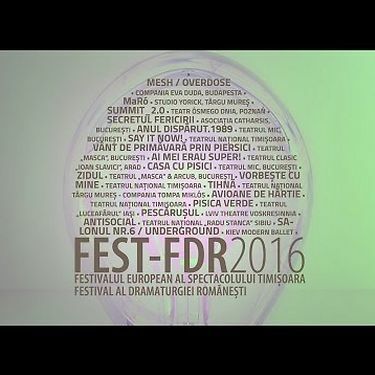 FEST-FDR is the only platform dedicated to contemporary Romanian theatre in a European context. As of 2012, FEST-FDR is a member of the EFA. 10 days left to apply for the Module I of the Festival Production Management Training 2019! Extended deadline Festival Production Management Training 2019, apply by 18 June!